According to the National Institute of Mental Health, 5.7 million adult Americans, or about 2.6% of the U.S. population age 18 and older every year, suffer from bipolar disorder. 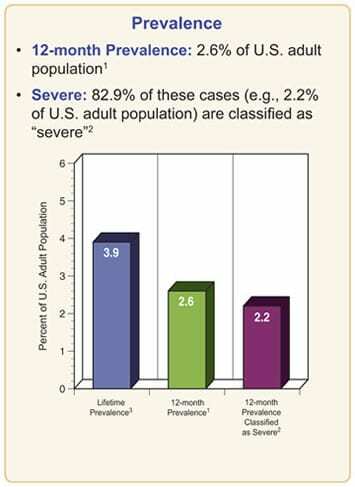 Of these cases of bipolar disorder, about 82.9% of these persons suffer from “severe” bipolar disorder. Men and women are equally likely to develop bipolar disorder, and all ethnicities and classes of people are affected. The typical onset age is 25, though in can start in childhood or even after the age of 50. 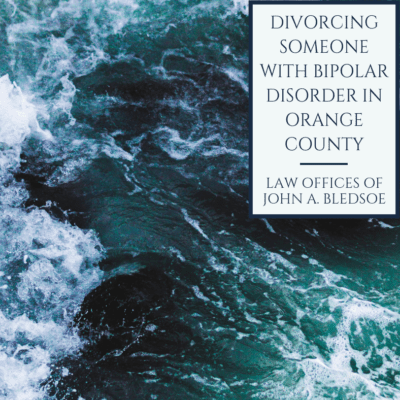 In the vast majority of cases in Orange County, divorces are done on a no fault basis known as “irreconcilable differences.” Although there are laws on the books that allow one person to seek divorce from a mentally ill spouse on the basis of “legal incapacity”, in practice this is extremely rare. 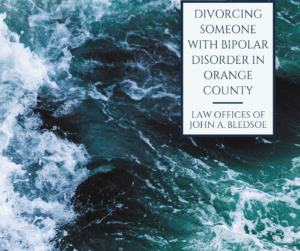 The more common way bipolar disorder may impact general divorce proceedings will be a situation where a person suffering from bipolar disorder may behave erratically during the legal process of divorce and complicate the proceedings. There may be an increased level of vindictive and frivolous legal maneuvers. 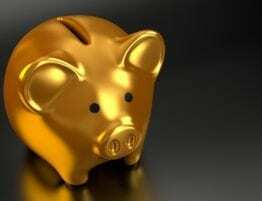 There may be excessive spending from mutual accounts, an inability to hold down employment or pay support orders, or just a general instability that intensifies the the stress, cost, and drama already associated with divorce. 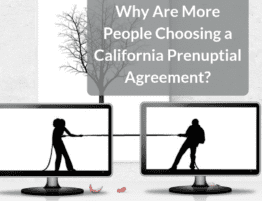 Clearly, all of the above complications can happen even when both spouses are free of any mental illness. 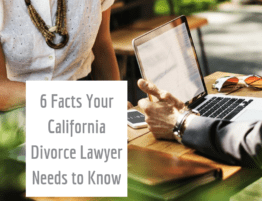 But there is no doubt that untreated mental illness can greatly complicate divorce proceedings. This is why you need experienced counsel- at our firm, we specialize in helping clients who have divorce and family law matters complicated by mental illness. As we discussed in the previous section, the grounds for divorce in Orange County are unlikely to center on mental illness. The area most likely to be influenced by the any mental illness a given parent may suffer from is the determination of child custody. First, we should establish that bipolar disorder is in no way an immediate disqualifier for shared custody in Orange County. This is a good thing. Children can still benefit from the positive presence of a parent who is not neurotypical. A person who is living a stable life, and is under the care of professionals and taking any prescribed medications for their bipolar disorder (if necessary) should have every right to share in the custody of their children. On the other hand, bipolar disorder, especially when untreated or when accompanied by drug and/or alcohol abuse, can limit a person’s ability to be a healthy parent for their child. 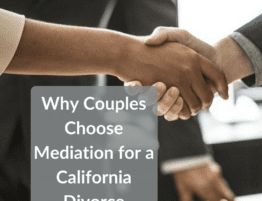 All child custody decisions in Orange County are made on the basis of one fundamental question: “What is in the best interest of the children?” In some cases, this will mean that the parent with unmanaged bipolar disorder will lose part or all rights to shared legal and physical custody of their children. 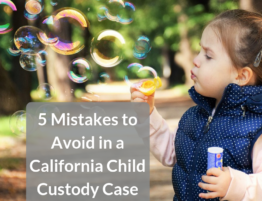 In any case, when this is at stake, the court is likely to use expert witnesses such as a custody evaluator and other mental health professionals before awarding custody to the other parent. The court will look at evidence to see whether the children are at risk for any abuse or neglect and what custody arrangement will truly promote their best interests. In extreme cases, mental illness can even serve as grounds for termination of parental rights in Orange County. Here is a directory of mental health professionals in Orange County who specialize in treating people with bipolar disorder. University of California Irvine Psychiatry and Health information on bipolar disorder. OC Register article on understanding bipolar disorder. Call our office today at (949) 363-5551. We specialize in helping clients who have divorce and family law matters complicated by bipolar disorder and other mental illnesses. 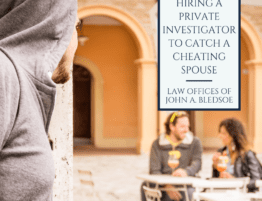 John A. Bledsoe is Orange County’s premier divorce attorney and a certified family law specialist. Our firm offers a confidential initial case evaluation. to learn more.